United Sea Resources recently launched www.usr-sg.com. Check back for future updates regarding the company and achievements. 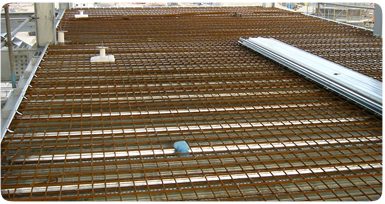 Besides our main services like Roofing, Metal Walling, Steel Structures, we also provide Strengthening works.